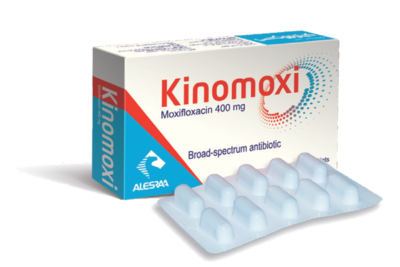 Excipients: purified water, white petrolatum, stearyl alcohol, propylene glycol, polysorbate 60, cetyl alcohol, and benzoic acid. 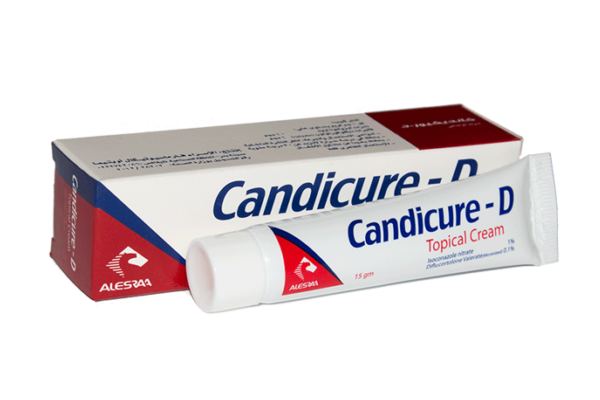 Candicure-D cream is indicated for treatment of initial or intercurrent superficial fungal skin surface containing highly inflammatory or eczamatis events, e.g. at the interdigital spaces of feet, hands, and the inguinal and genital regions. In general, Candicure-D Cream should be applied twice daily to affected skin area. In cases of infringement of the interdigital spaces of the feet or hands, it is recommended to insert gauze bandage soaked with Candicure -D cream between fingers or toes. Once the skin manifestations or inflammatory exanthema have faded, or after maximum 2 weeks, stop to apply Candicure –D cream and continue or complete treatment with Candicure cream, free of steroids. 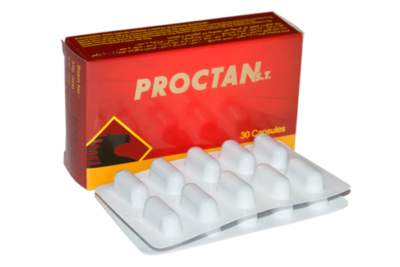 This is particularly true where Candicure –D is applied in the inguinal and genital regions. 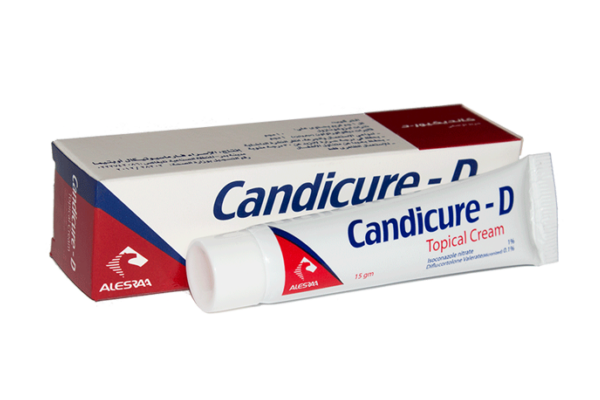 The Use and safety of Candicure-D cream have not so far been studied in children & dolescents. -Store at temperature not exceeding 30 degrees C˚. -Keep all medicines away from children.